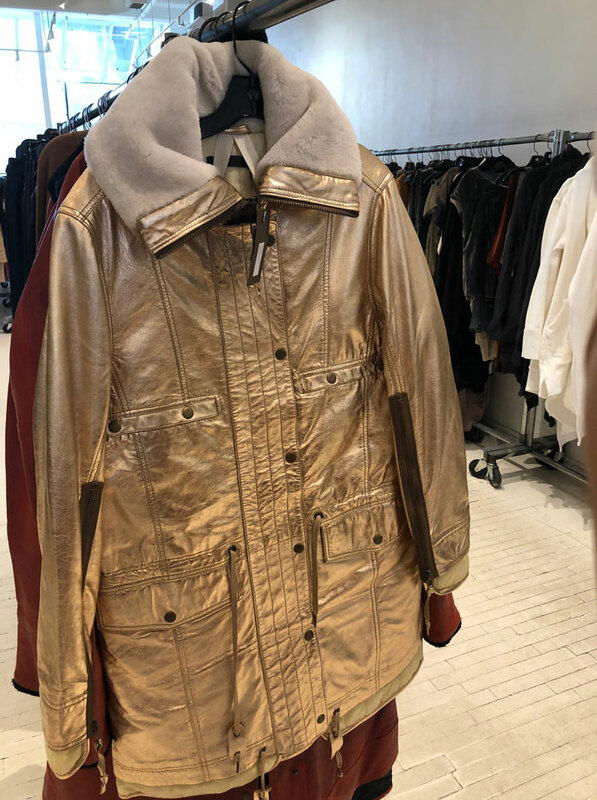 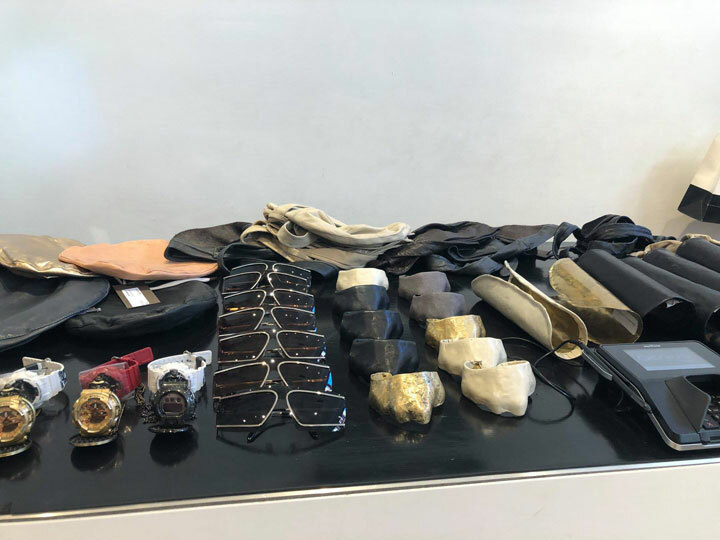 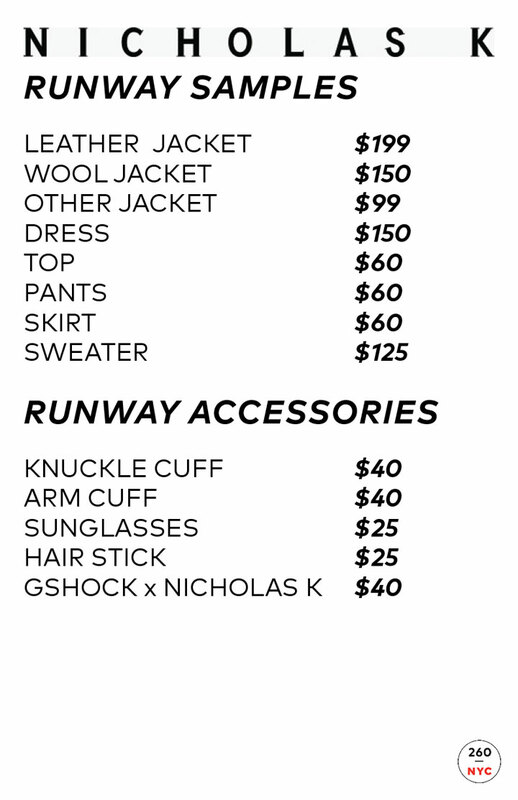 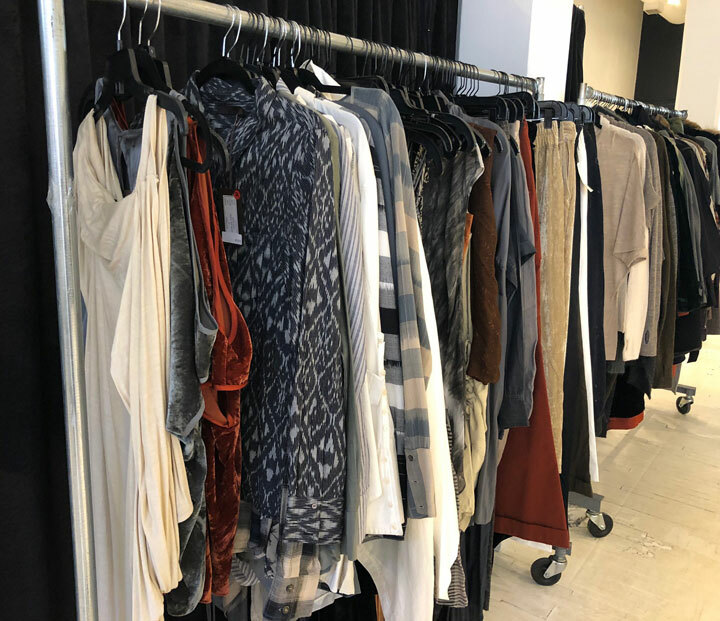 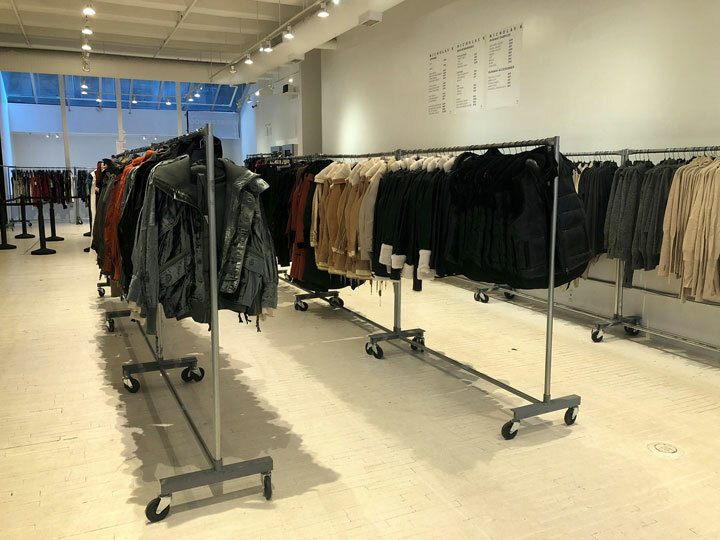 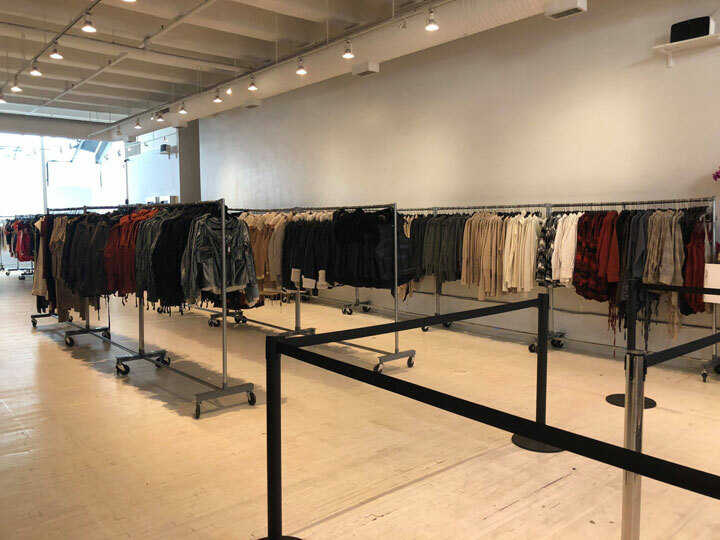 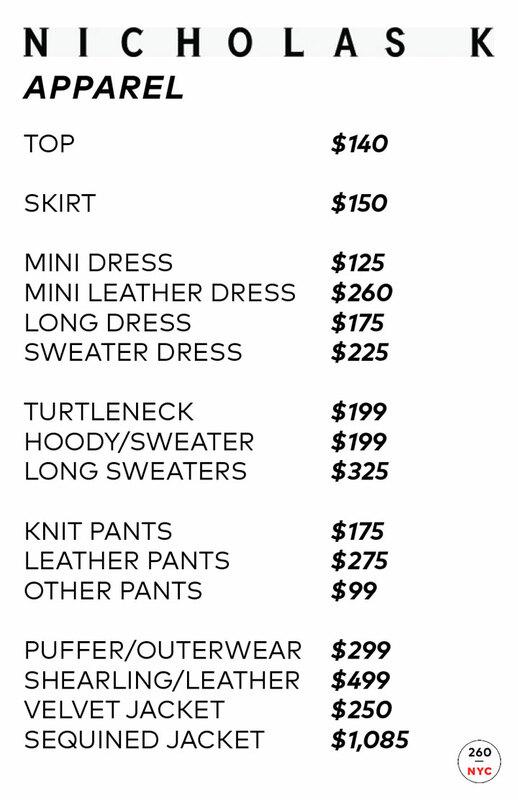 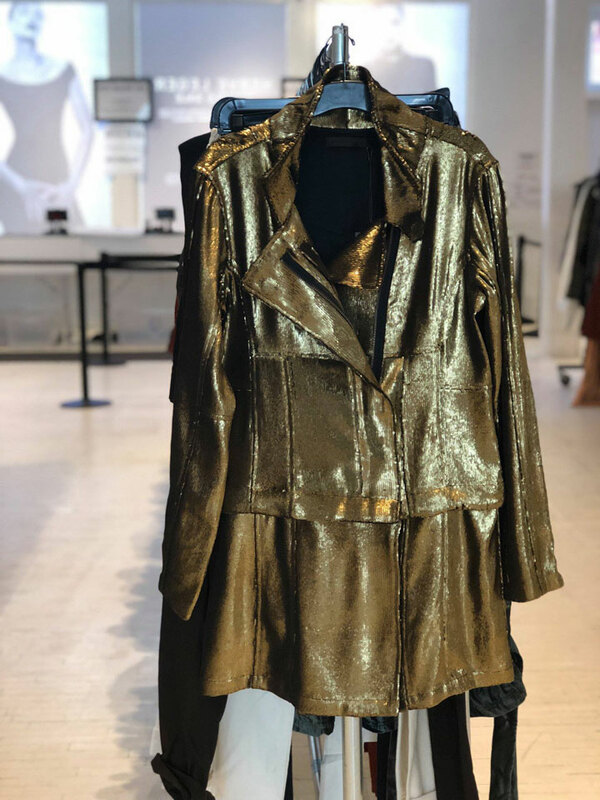 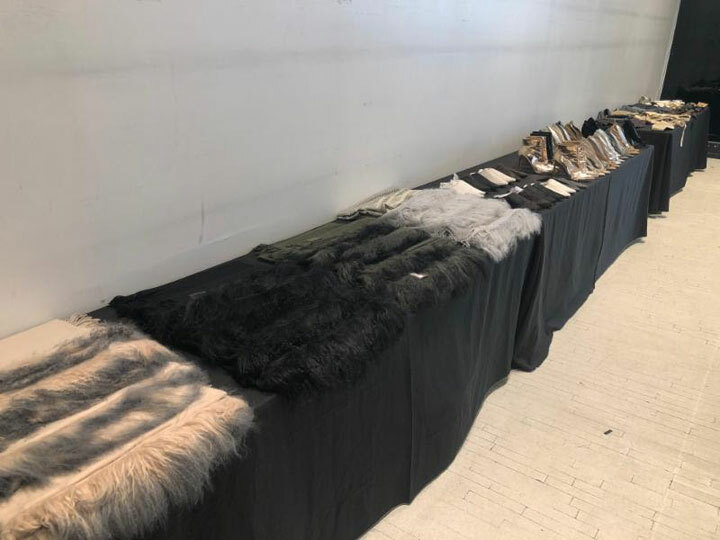 260 Sample Sale shared pics from inside the Nicholas K Sample Sale. 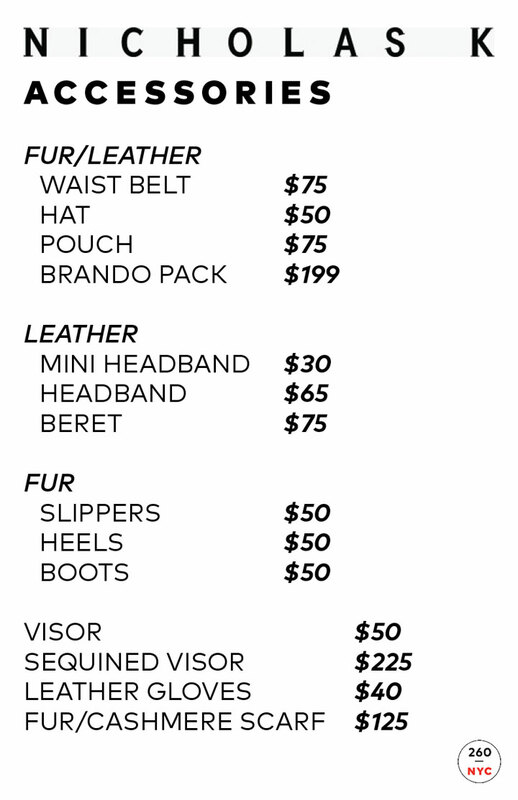 Up to 80% off apparel and accessories. 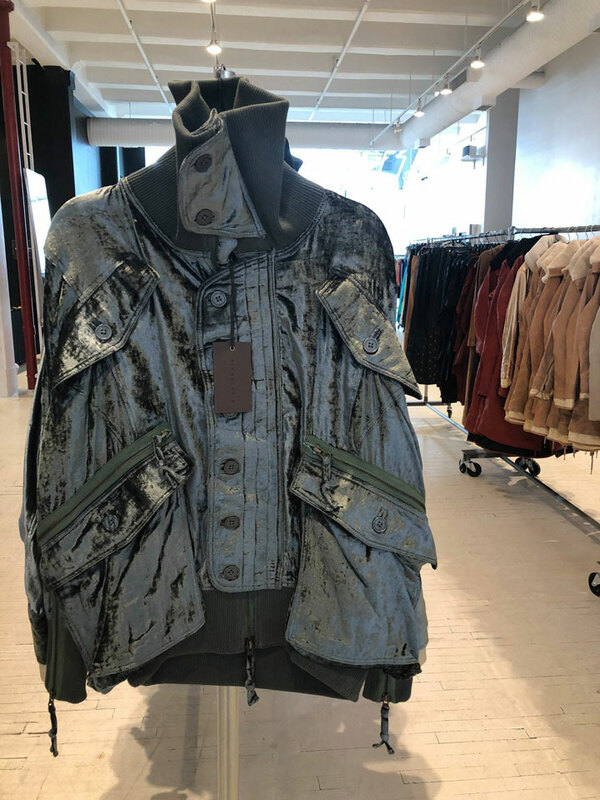 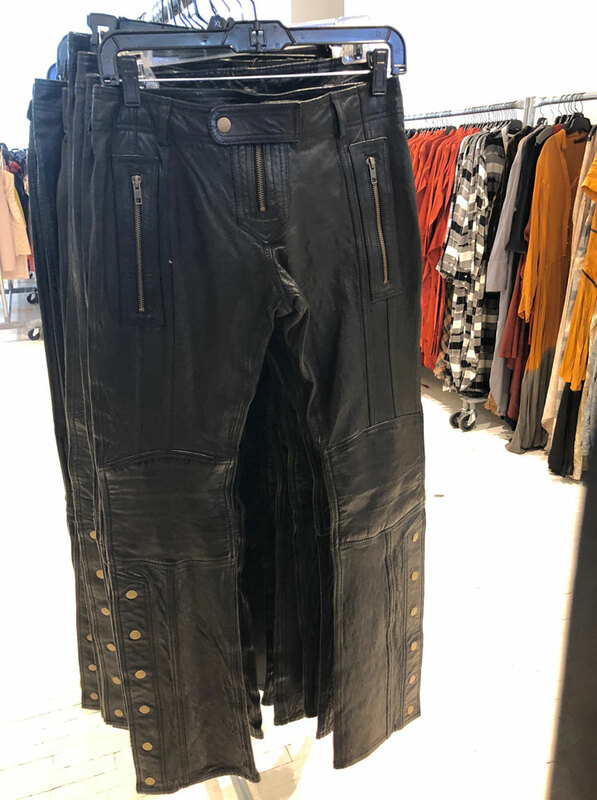 Shop genuine runway samples and production items including outerwear, leather jackets, dresses, jackets, and more.